I don’t really do reviews as the body of evidence of posts on my blog will testify but I wanted to talk briefly about a piece of kit I’ve just got which I felt was essential for me to have. 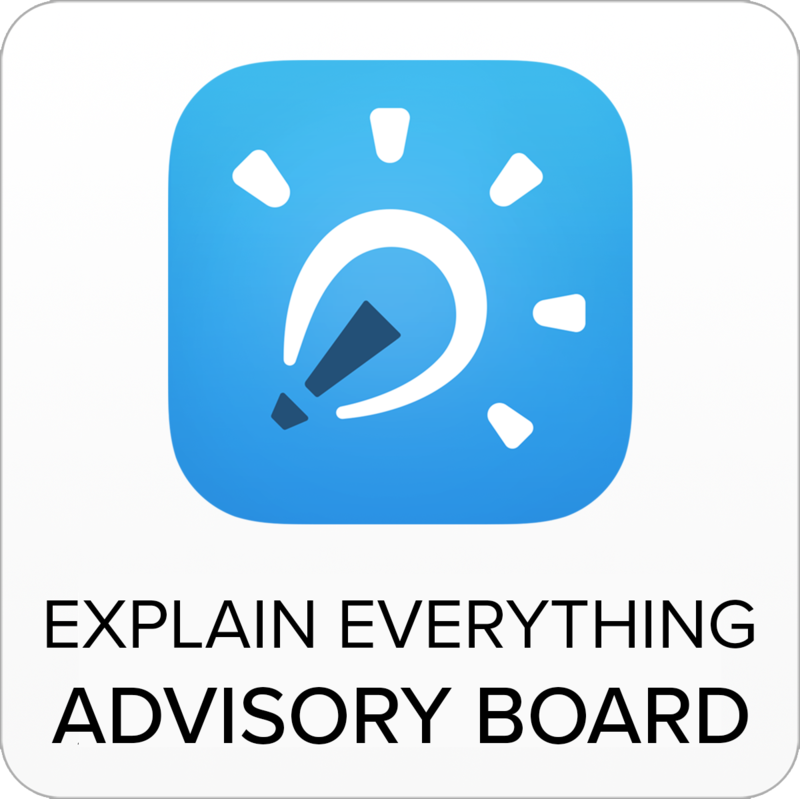 I’ve had access to a Kanex ATV Pro for a while in my previous role but as I move on where I don’t have access to one and in particular with some training I’m doing this week, I had to get myself one of these invaluable pieces of kit to add to my kit list. 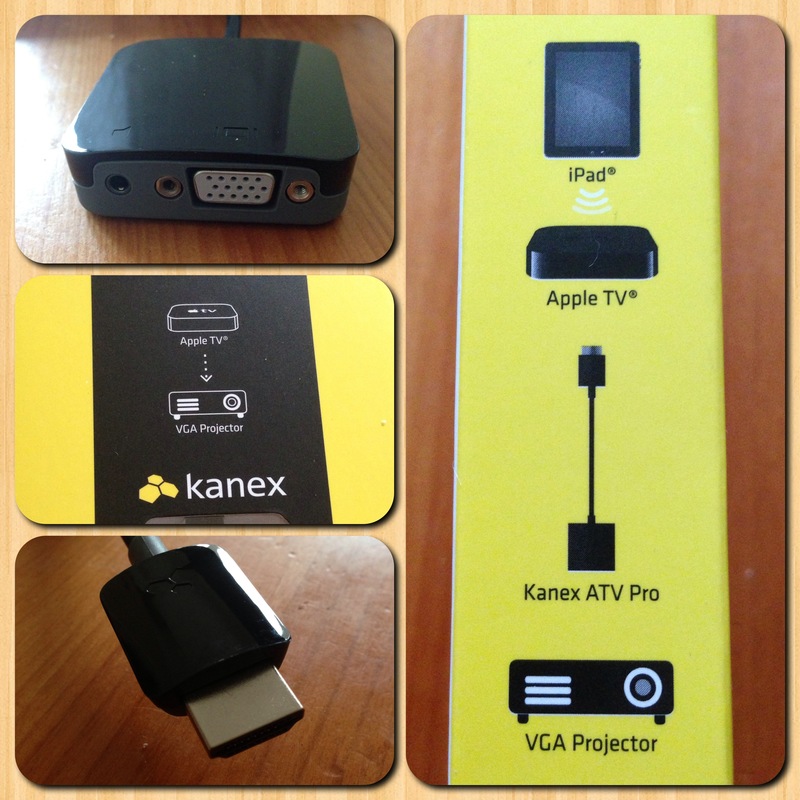 The Kanex ATV is simply the best and most effective HDMI / VGA converter out there when it comes to helping connect your Apple TV to a VGA projector. Retailing at most places for about £35 + VAT it’s not the cheapest on the market but the advantages compared to others out there outweigh the few extra £ you might balk at forking out for. 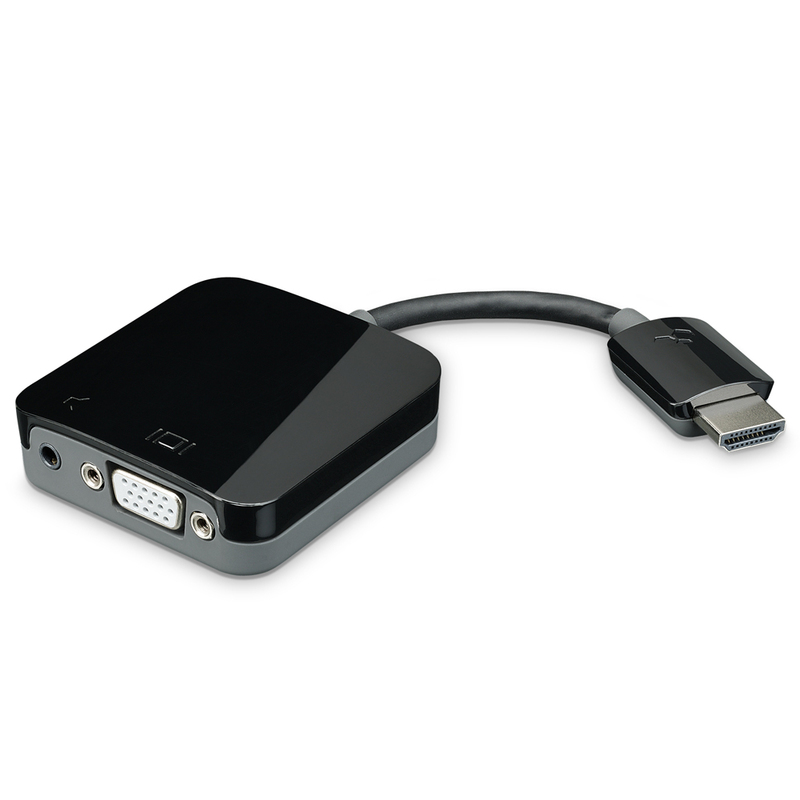 Another thing I particularly like is that because it doesn’t need any power, it’s ultra compact and so if you’re looking to have Apple TVs in your school, or more usefully, if you’re going to have a just a few bookable / movable Apple TVs to move around your school or, if like me you’re out and about needing to be able to plug in and have connectivity, it’s a real handy piece of kit to have.